Even if you own a small boutique business in the Oklahoma City suburbs, you know that you'll benefit from having a website for customers to visit. However, are you sure that your website is built for search engine optimization, or SEO? By that we mean “Are you taking advantage of local SEO to give you an edge over competitors in your immediate area?” Local SEO is the metric by which Google and other search engines rank businesses of all sizes that have a physical, real-world presence. If you want to make it easier for your customers to find you online, read on. 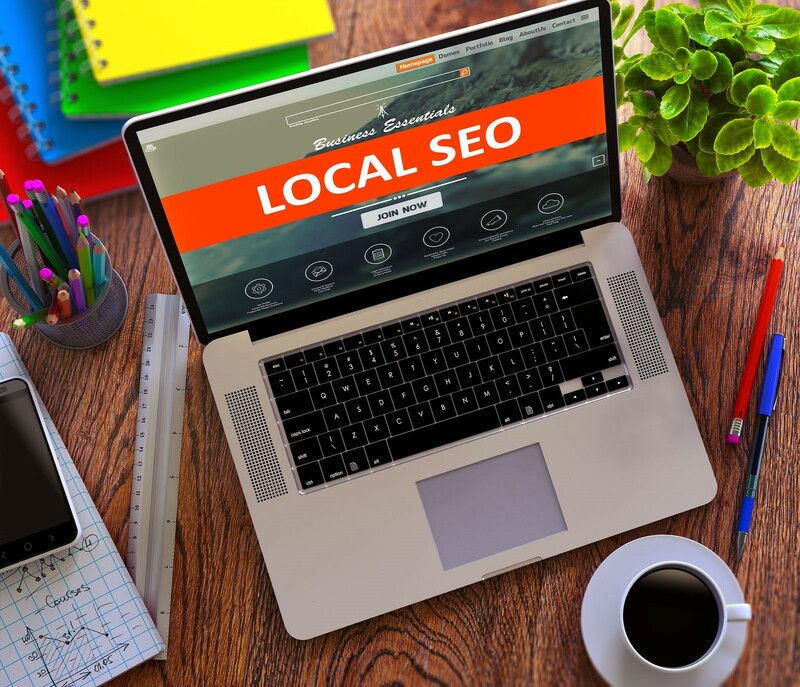 Local SEO isn't necessarily a stand-alone marketing solution. It's another important facet of an overall marketing strategy that's designed to help brick-and-mortar businesses rank higher in searches and attract more customers in their local community. It involves using a combination of keyword and phrase optimization, online directories, and web-based business profiles to create a unified business presence over a range of consumer platforms; it's especially useful in an increasingly mobile world. In addition to providing useful information about you to current or prospective customers, local SEO also helps you gain trust and loyalty in the marketplace. The more competitors you have, the more trust and loyalty will add value to your brand. What Kind of Businesses Benefit from Oklahoma City SEO? Any company that has a physical location will benefit from local SEO. This includes businesses with multiple locations, regardless of whether they're in the same city or spread out across the region; current customers can find a store even if they move to another of your service areas. It's also good for companies that have both eCommerce and real-world locations as well as startup or home-based businesses with smaller advertising budgets. Consumer behavior and the ways search engines evaluate and rank websites are constantly in flux. It's no wonder if the average business owner is confused about the what, when, and how of website optimization. Choosing a professional web developer with an expertise specific to Oklahoma City SEO will give you the edge over your competitors by allowing you to better serve customers in your community.